In 1881, Hermias and family were living in Lapointe Village. He was a farmer. He was either killed by a falling tree (according to Eugenie Têtu) or drowned on a fishing trip (according to Florence T. Jones). He left no will so the estate went to his wife and through her to her second husband and their family. [S57] Ancestry.ca Drouin Collection, St Patrice, Riviere du Loup, 1847, Page 3. 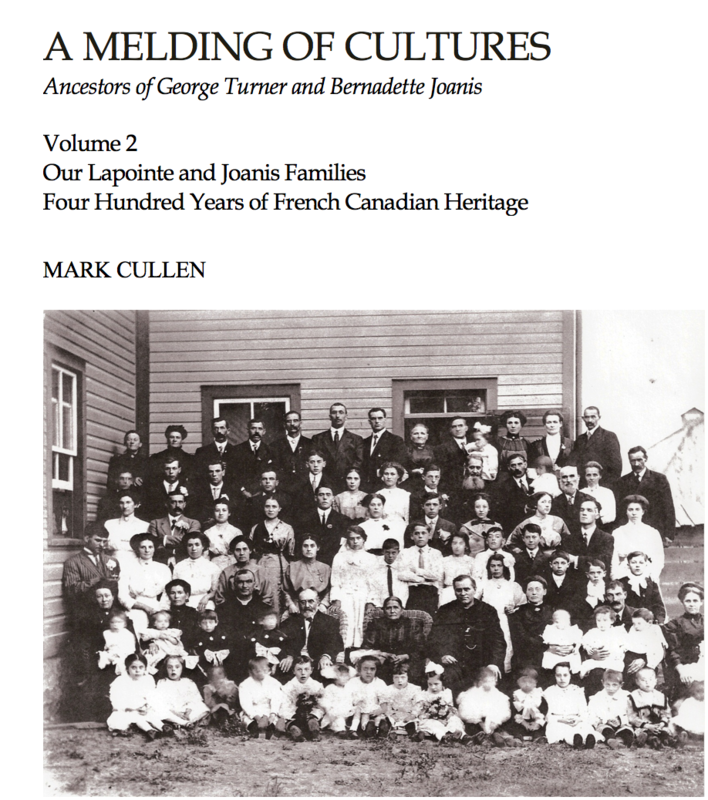 [S41] Ancestry.ca, Quebec, Vital and Church Records (Drouin Collection), 1621-1967Ste-Rose-du-DÈgelis > 1916 > 3. [S41] Ancestry.ca, Quebec, Vital and Church Records (Drouin Collection), 1621-1967Riviere-du-Loup, St. Patrice, 1893, 37.